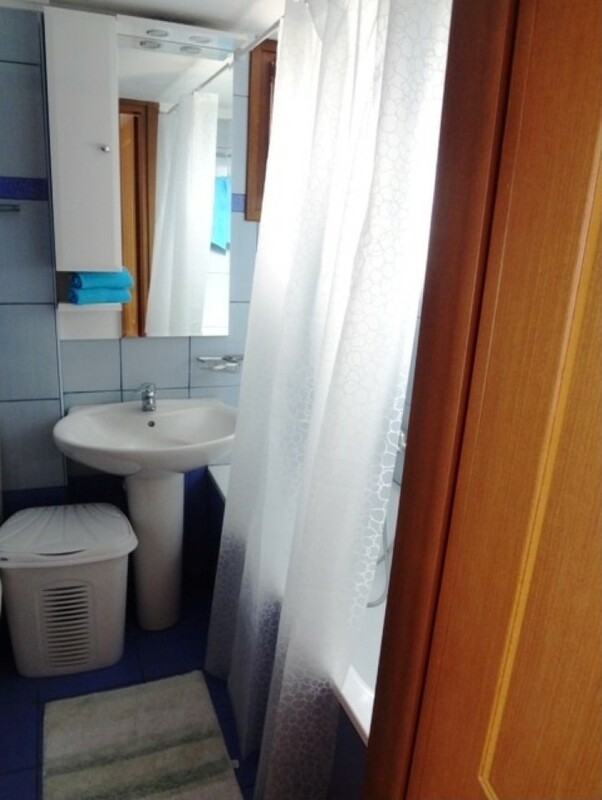 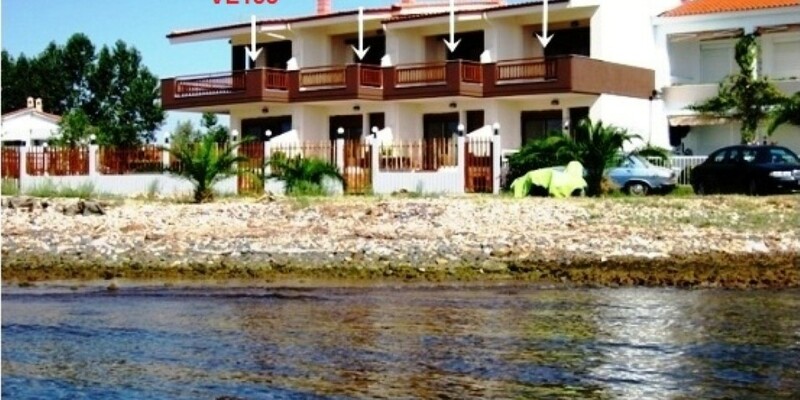 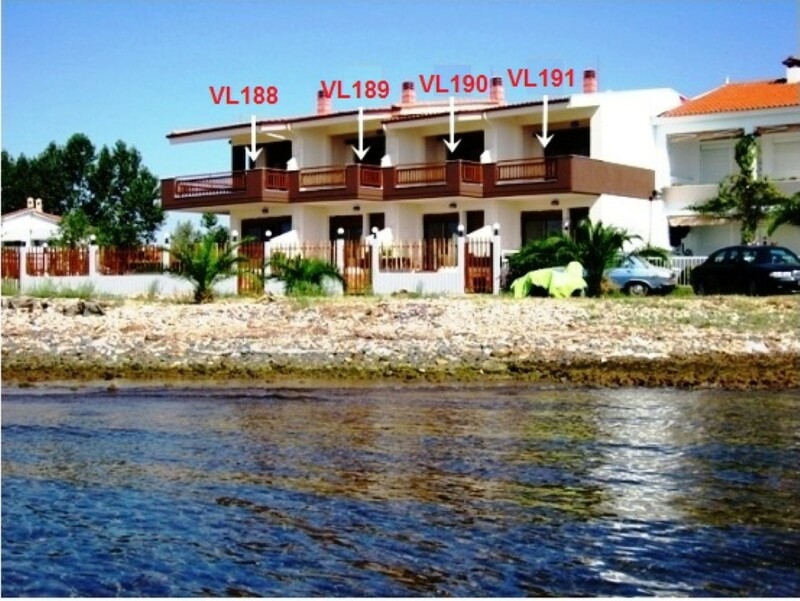 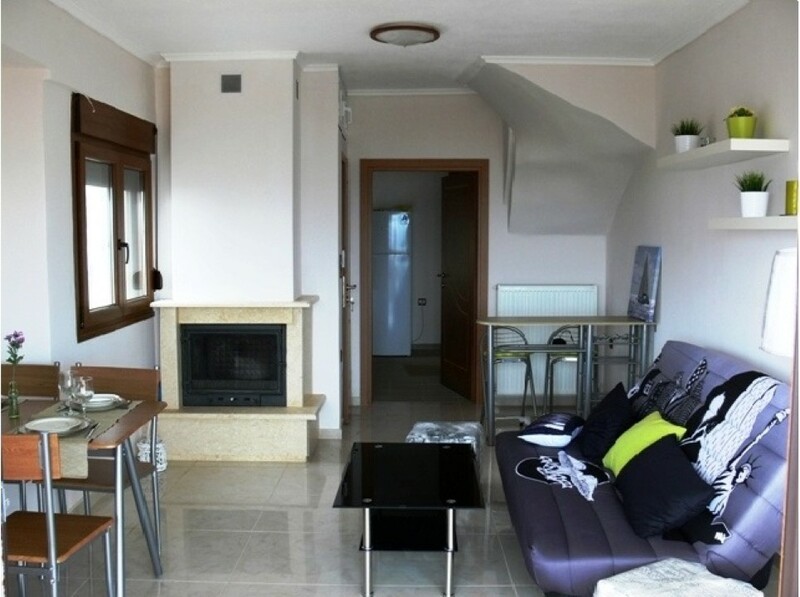 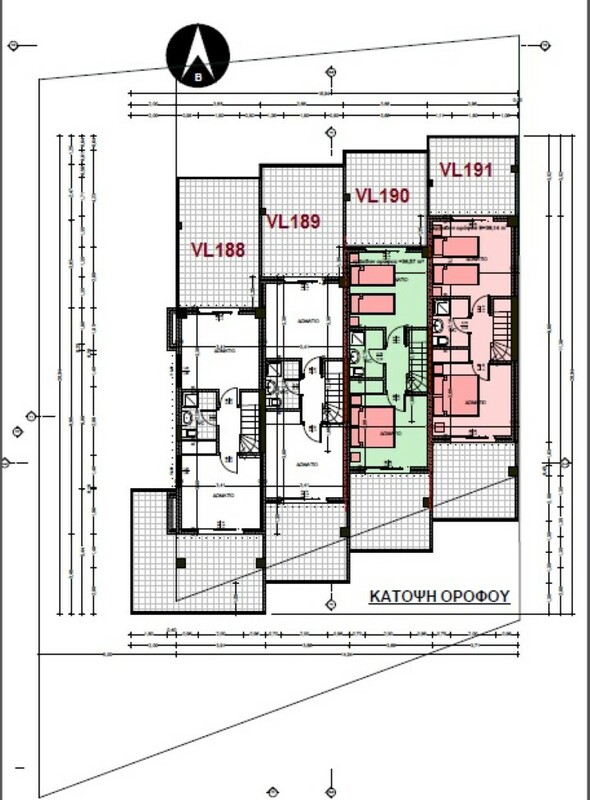 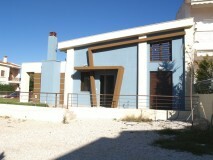 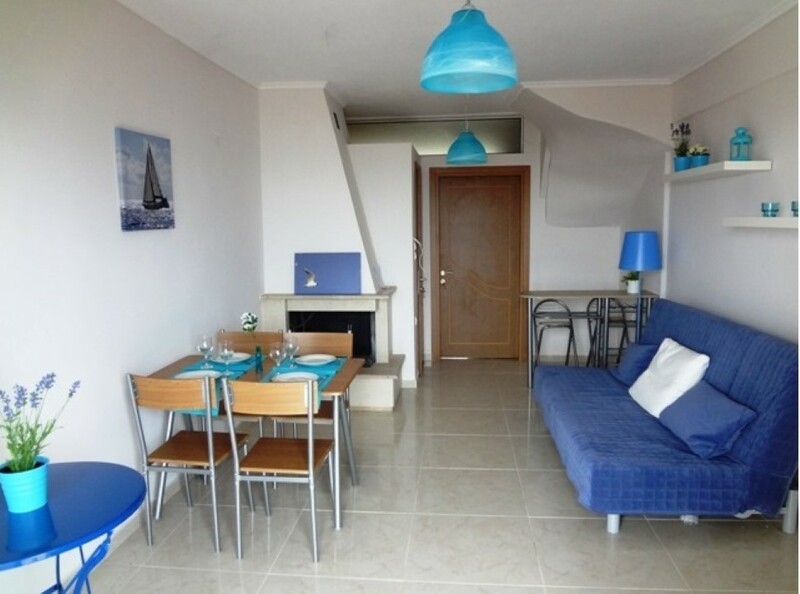 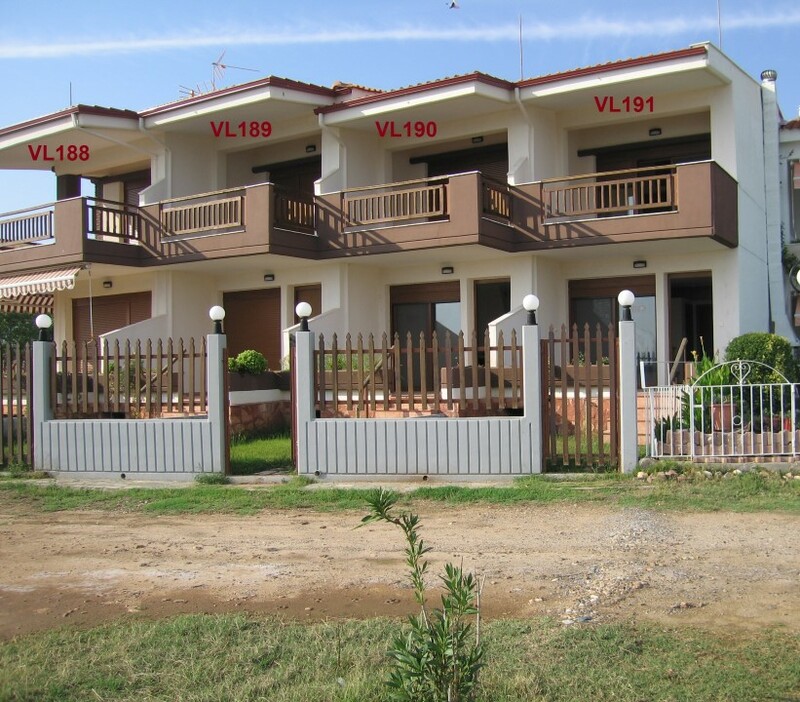 This a marvelous house located in one of the most beautiful beaches in Chalkidiki. Dionysio beach is a long, golden, sandy beach that attracts many tourists and offers plenty of things to see and do; the natural beauties of the landscape as well as the vivid life of the area, with traditional taverns, beach bars, cafes etc. 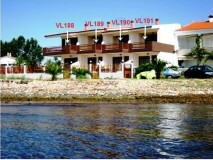 can guarantee unforgettable holidays. 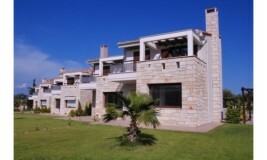 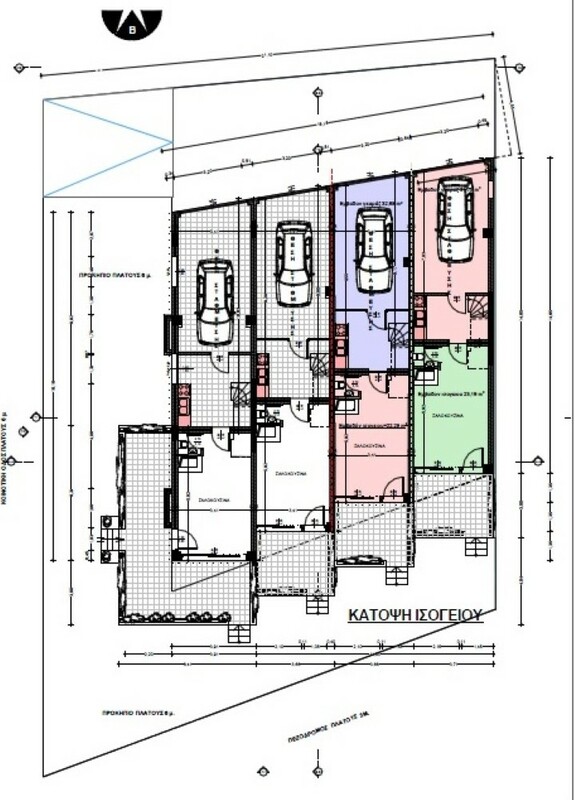 This complex of 4 houses is spacious and cozy; it has 2 bedrooms and 2 bathrooms along with large balconies and garage. 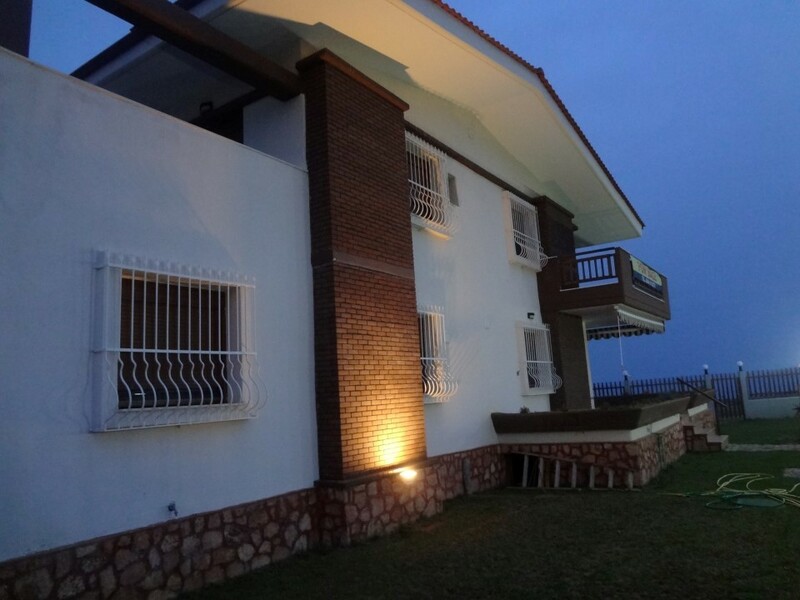 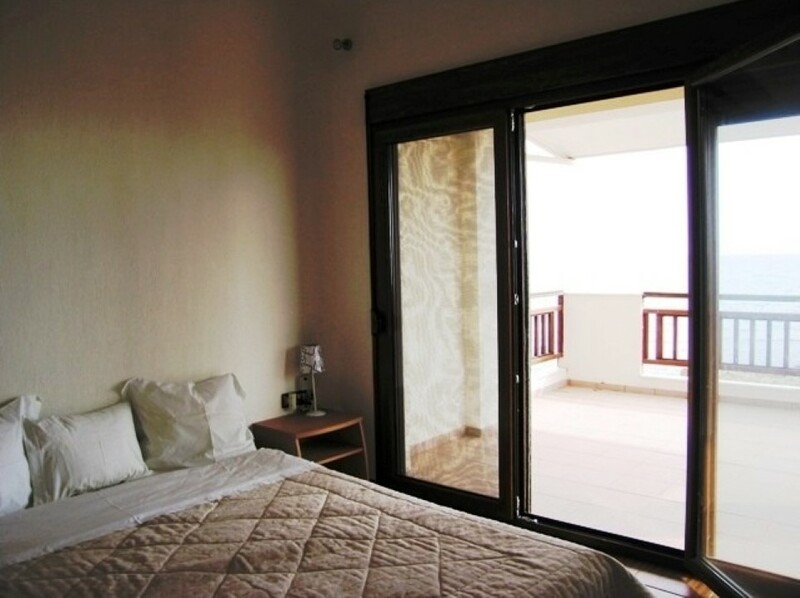 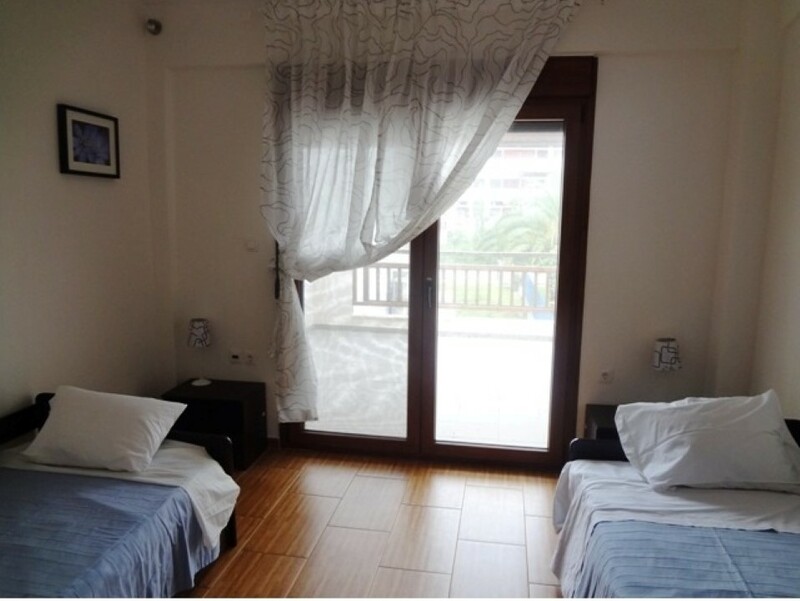 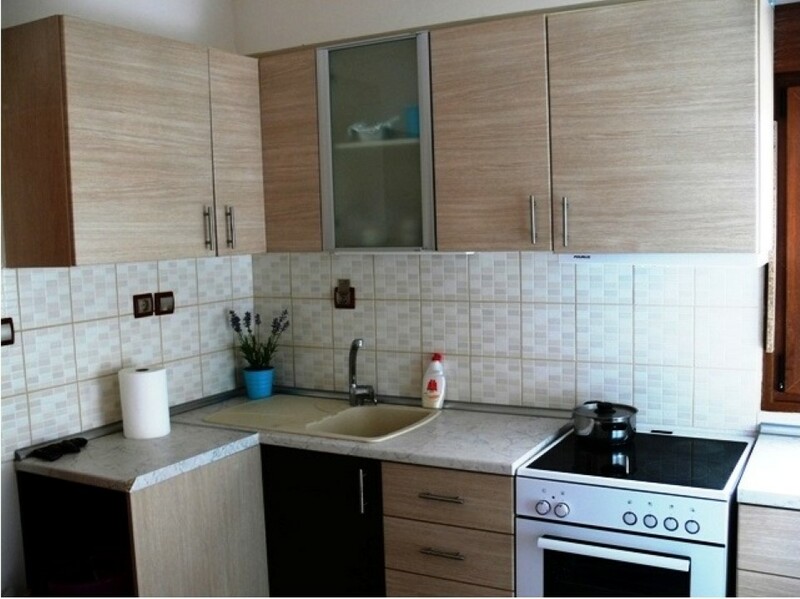 The houses are fully furnished and fully equipped with all household appliances. 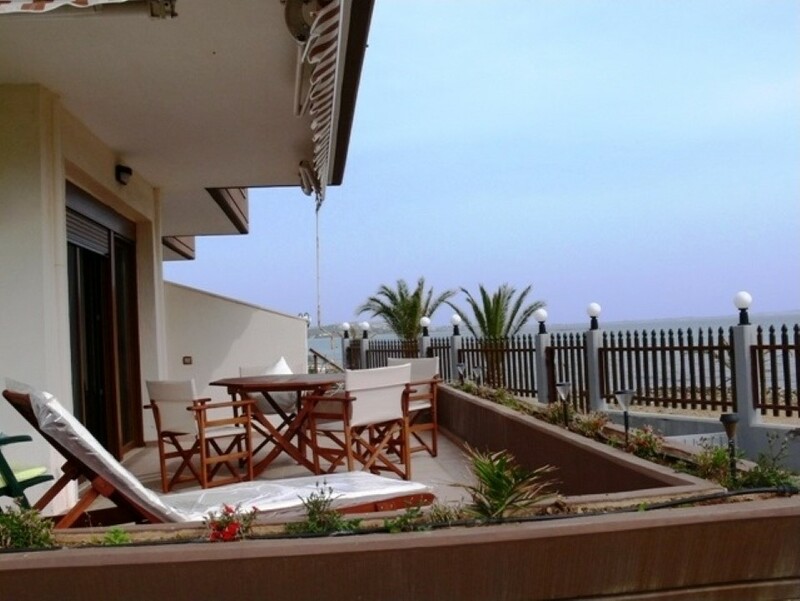 What is special about this house is the stunning, panoramic view of the sea and the distance from it, which is only 5m away! 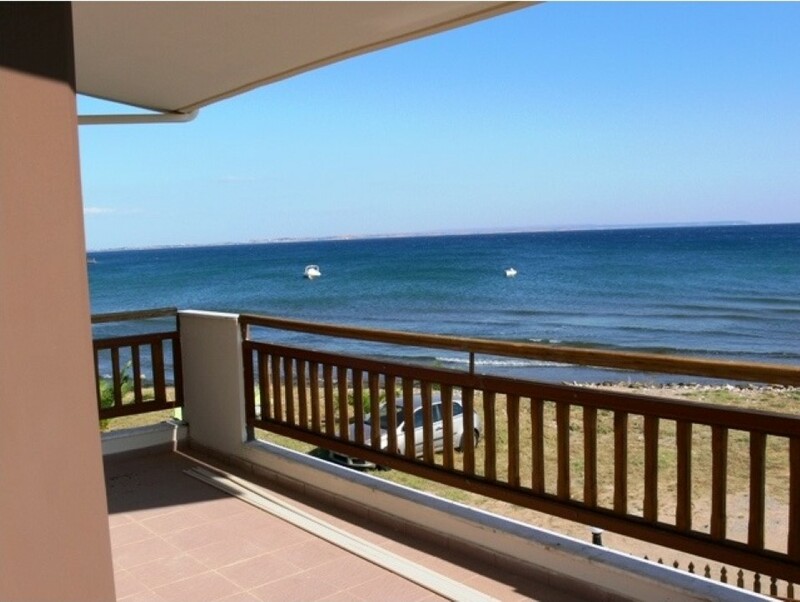 The perfect place to spend your summer holidays (and not only that)!